Ignoring any cracks or breaks -- If you notice any cracks or break across your windshield, you can't wait -- you need to get help right away. This may not even involve a full windshield replacement, which is why many people put off this vital repair. There are six types of windshield breaks: surface pit, combination break, half moon, bullseye, crack, and star breaks. Even the smallest of breaks can spiral and grow into a major problem, obstructing your view while you drive, subsequently putting yourself and everyone else on the roadways in danger. That being said, many small chips and cracks can be easily repaired by glass repair technicians. Similarly, it's just as important to know how to identify any windshield issue as well. You might not be intentionally neglecting your windshield crack, but if you're unaware of any damages, you could be in some serious trouble down the line. 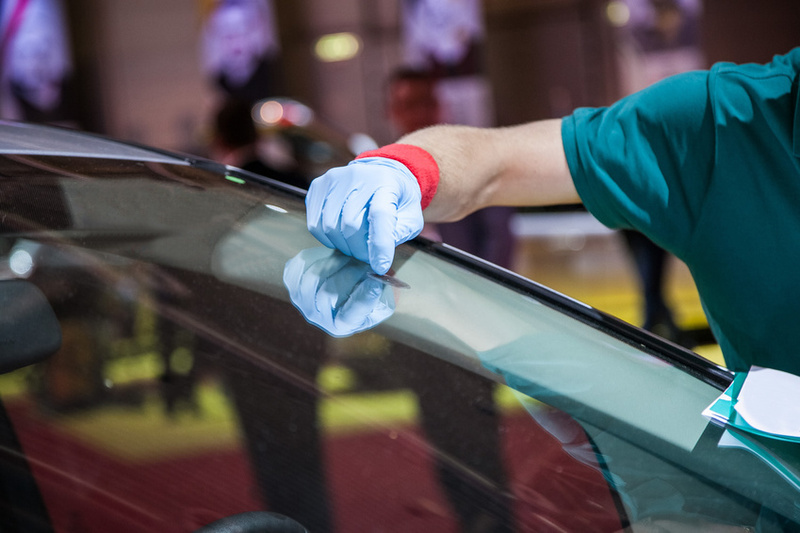 Providing windshield repair without a professional’s help -- Using DIY methods for maintenance might sound like a good idea, but it's not going to work in your favor unless you're a skilled professional. You can’t just look on YouTube and expect to know how to perform skilled windshield repair services. You need professional assistance in order to ensure that your car is prepared to get back on the road safely. Asking for repairs when you’re in need of replacement -- Additionally, though windshield maintenance and repair services are quite helpful, if the damage is too severe, it's a much better option to opt for windshield replacement. In fact, driving with a damaged windshield can be against the law in some cases. Not looking at your insurance policy -- It's important to check the insurance policy of your vehicle before considering any potential repair options. The guidelines of the claim might cover damages after you've tried to repair anything yourself -- but they might not. It's best to follow the procedure listed and give skilled professionals a call anyways so you won't have to worry about it. If you're in need of auto glass repair, windshield repair, power steering, or brake services, it's time you give Grease Monkey Idaho a call and get your car back on the road as soon as possible.